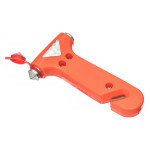 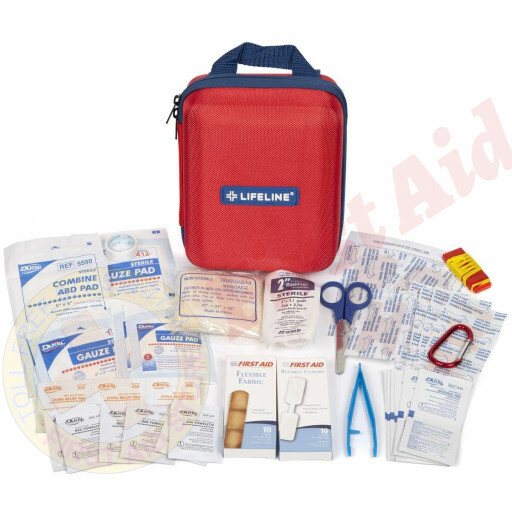 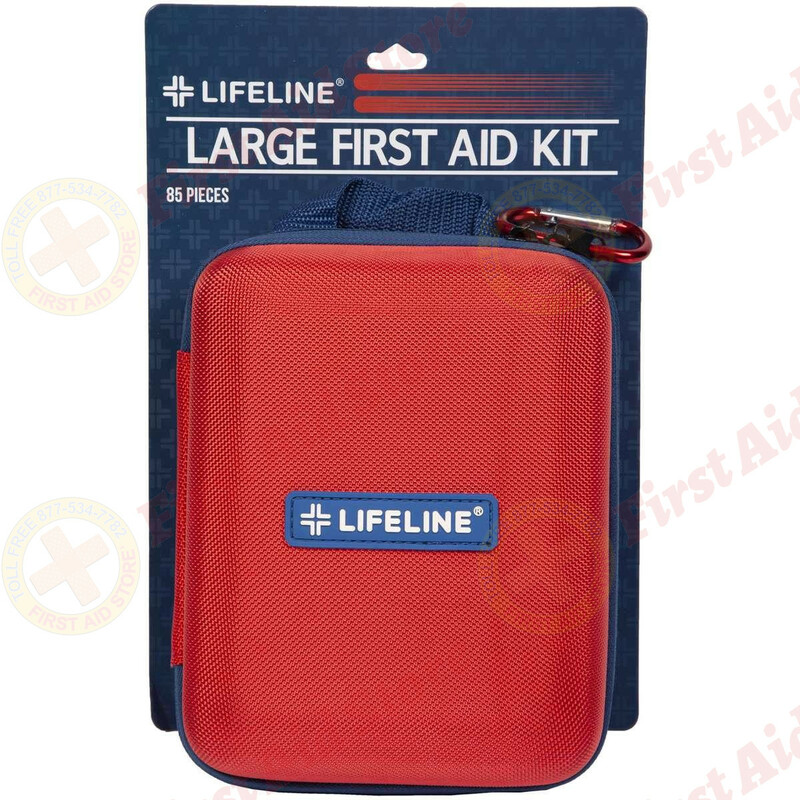 First Aid Store™ offers the Lifeline First Aid® Large First Aid Kit with 85 pieces… a very well stocked first aid kit in a sturdy EVA case has the supplies to keep you secure. 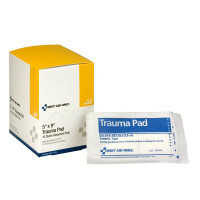 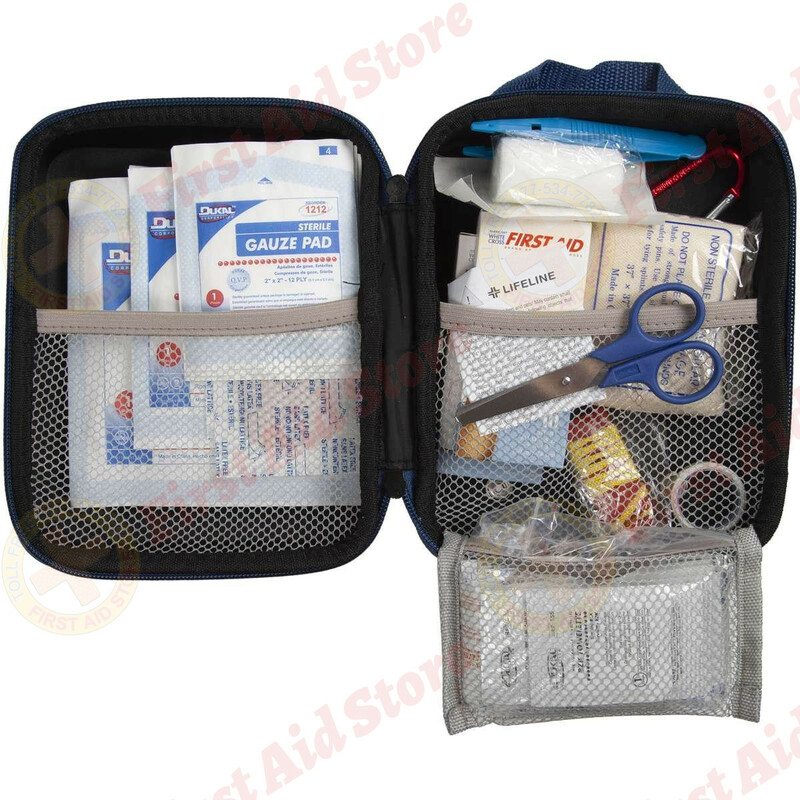 This very well stocked first aid kit in a sturdy EVA case has the supplies to keep you secure. 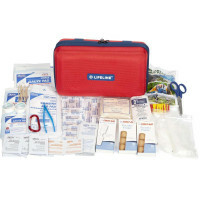 The Lifeline First Aid® Large First Aid Kit / First Aid Bag.